Things are definitely heating up in the American sports betting market, as more international operators are making their way into the industry. Paddy Power and Ladbrokes have already made the move, and William Hill has followed closely behind, having signed sports betting deals in West Virginia and Mississippi. 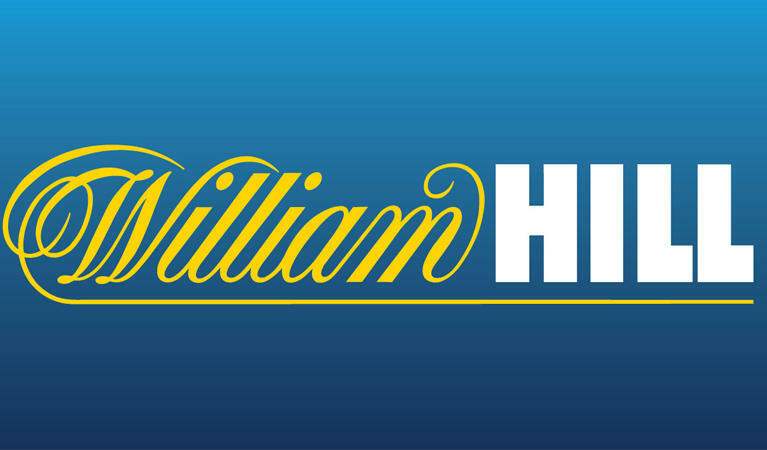 William Hill is actually one of the few internationally-based operators to have existing operators in the American gambling market. The company already operates at over 100 bookmakers in Nevada, and has now made its entry into two more states. As part of the deal, the popular UK bookmaker will be able to supply sports betting products and systems to 11 casinos across Mississippi, including Treasure Bay and the Hard Rock Casino Hotel. No details have been released about the Mississippi deal as of yet, but we will keep you updated when the particulars are made public. William Hill has announced that it has its sights set on New Jersey, Delaware and Iowa next. In fact, there are reports that the company is in talks with gaming operators in 14 other states. The company is definitely on track to becoming one of the biggest betting operators in America. Gaming industry experts anticipate that the local sports betting market will be worth billions. Since players are already spending significant amounts of money at unlicensed bookmakers, the regulated market is expected to bring in much more money for operators that have obtained licenses in states where sports betting has been made legal. It has been reported that UK bookmakers are being burnt at home. According to The Telegraph, William Hill has seen a 7% decline in profits over the past six months, despite the boost from the World Cup. This is likely due to the fact that the maximum wager on betting machines has decreased to just £2 down from £100. So, it is no wonder why so many international operators are eager to get involved. We’ve already seen Paddy Power partner up with Boyd Gaming and GVC enter into a joint venture with MGM. There’s no telling who will be next to enter into the American sports betting market, but we’re sure that many more will be heading over soon. There is definitely going to be some very steep competition in the American gambling market. Local operators are eager to team up with even more enthusiastic international companies, with a goal to become market leaders in American sports betting. We’ll be seeing some interesting developments over the next couple of weeks, and we’ll be sure to keep you updated as more gaming operators make moves in the sports betting industry.